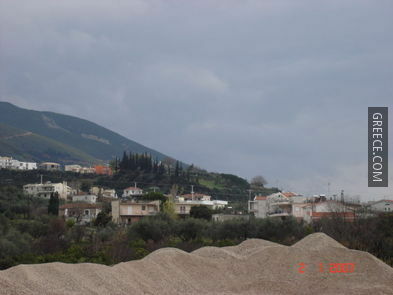 Patras is the largest city and capital of the prefecture of Achaia with 153,400 inhabitants. 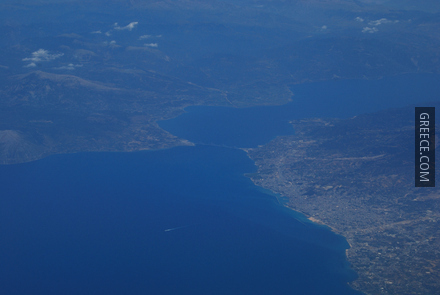 The city is a major centre of transportation, linking Peloponnese to the Ionian islands and Italy. 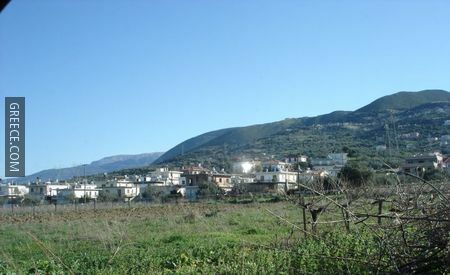 It was formed by the union of three agrarian settlements in Mycenaean years and took its name after Patreas, Achaean leader. 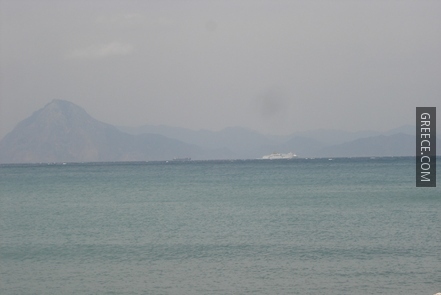 The city extends from the shore up to the Castle. It is divided in two parts, upper and lower, whose layout, parks and plazas give it a definite distinction. The old section, the upper part, is full of neoclassical buildings, cathedrals, museums, shops, bars, cafes and vibrant nightlife. 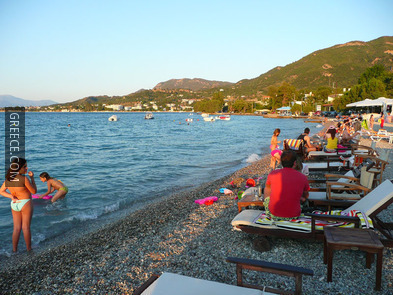 This sprawling metropolis boasts a well known carnival among Greeks, which attracts thousands of visitors every year, intense nightlife, an amazing Castle and quick access to Peloponnesian mountains, lakes, caves and villages. 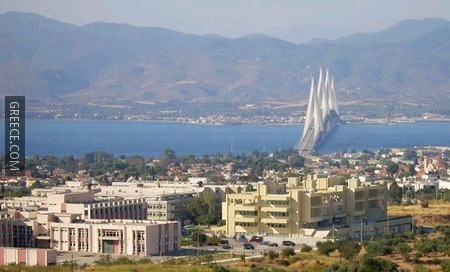 Patras also has three Public Universities and one Technological Institute featuring a large student population and making it a major scientific centre excelling in technical education. 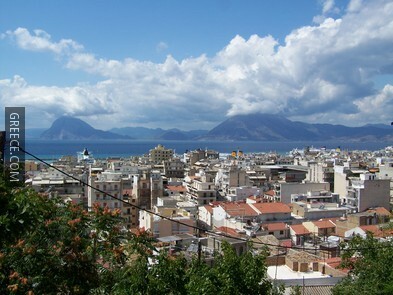 The city of Patras was the European Capital of Culture in 2006. 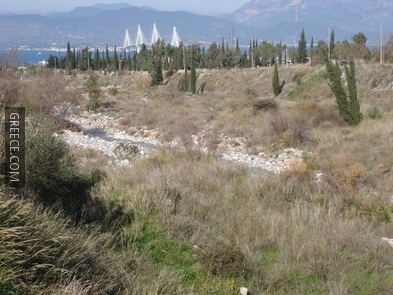 The first traces of settlement in Patras area date to the 3rd millennium B.C., in modern Aroe. 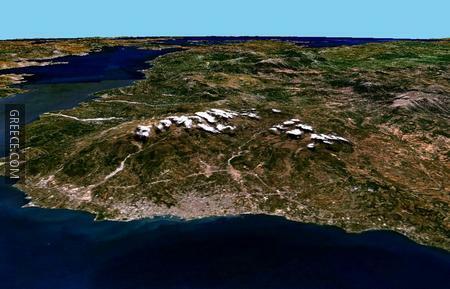 Patras initially flourished during the post-Hellenic or Mycenaean period (1580-1100 B.C.). 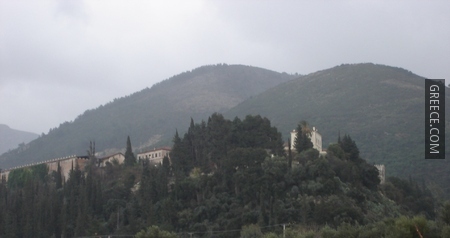 According to mythology, after the Dorian invasion, a group of Achaeans from Laconia, led by king Patreas, established a colony. 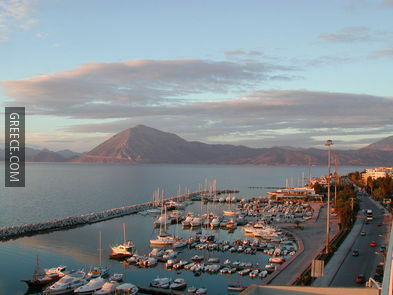 During antiquity, Patras remained a farming region, but it was in Roman times when it became an important port. 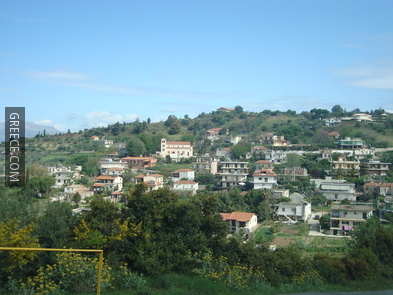 The city also started playing an important political role in 280 B.C., when the Achaean Confederacy was created. 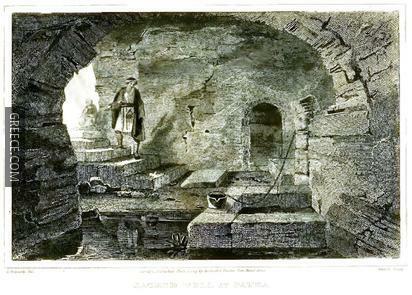 After the Roman occupation of Greece, in 146 B.C., Augustus founded a Roman colony in the area. A cadastral map was drawn, privileges were granted, crafts were created, the most important being that of earthen oil lamps which were exported almost to the whole world, two industrial zones were created, temples were built, roads and many more. 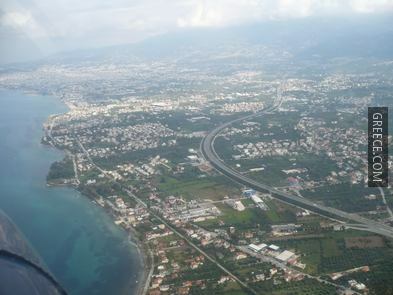 All these turned Patras into a cosmopolitan city. 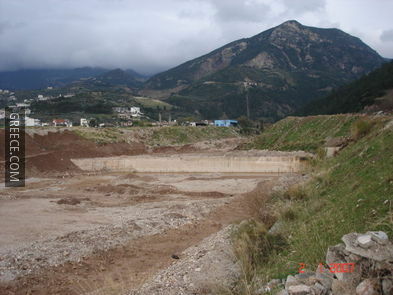 However, at the end of the 3rd century A.D., the city fell in decline, possibly because of a strong earthquake that hit the whole of northeastern Peloponnese. 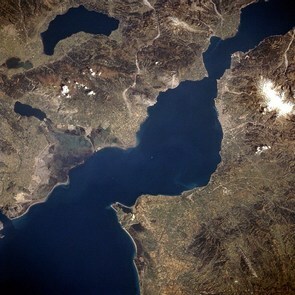 In 1204, Patras was conquered by the Fourth Crusade, and became the seat of the Latin Duchy of Achaia. In 1408, the city passed to the Venetians. In 1458 it was conquered by the Ottomans who changed its name to Baliabadra. Though the Sultan gave special privileges and tax reductions to the inhabitants, the city never became a major centre of commerce. 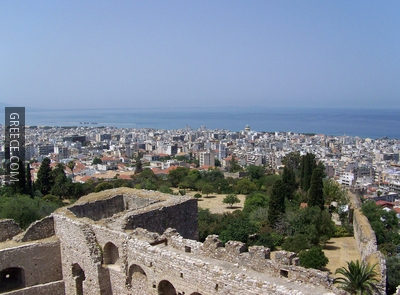 Later on, Genoans and Venetians attacked and captured Patras during the 15th and 16th centuries, but they never reestablished their rule effectively. 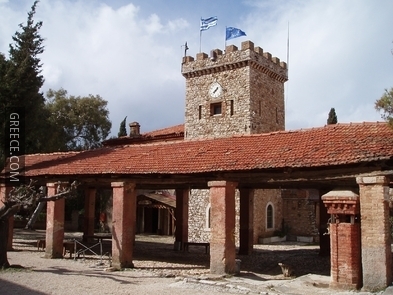 When the War of Independence started in 1821, Patras played a crucial role. It was here that the revolution began, but the Turks, confined to the citadel, held out until 1828. The city was liberated on 7 October 1828 by the French expeditionary force in the Peloponnese, under the command of General Maison. 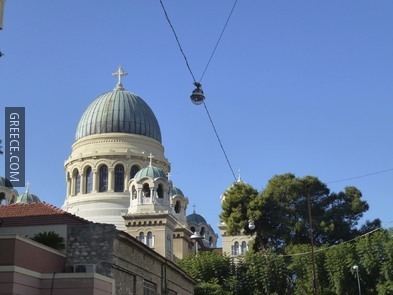 Bus: The main bus station is situated at Othonos Amalias street. 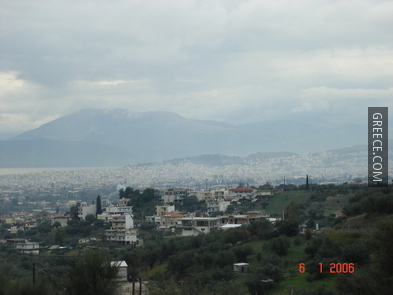 There are frequent buses to Athens (3 hours) via Corinth (1½ hours) and Pyrgos (2 hours). 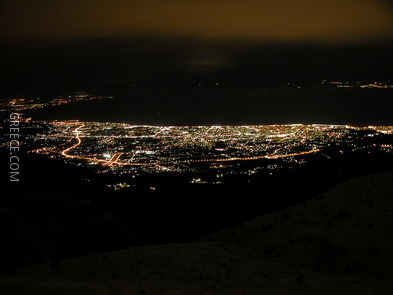 Also, there are regular connections to Ioannina (4 ½ hours), Kalavryta (2 hours), Thessaloniki (9 ½ hours), via Amfissa (3 hours), Kalamata (4 hours) via Tripolis (4 hours) and Megalopoli. 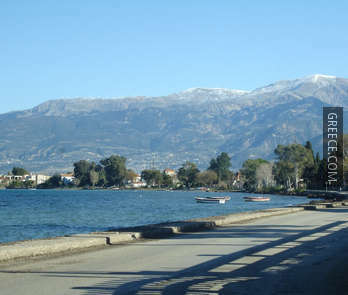 Buses to Ionian islands of Lefkada and Kefallonia leave from the KTEL Kefallonia bus station at the corner of Othonos Amalias and Gerokostopoulou. Train: There are several trains daily to Athens. The high speed trains take 3.5 hours, while the slower ones a bit over 5 hours. 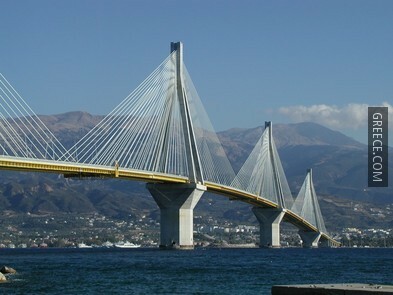 If you travel to Athens from Patras, it's better to take the train despite the bus being quicker. The bus station in Athens is far from the centre and after midnight there is no local bus service. On the other hand, the train stops at the centre of Athens and the metro offers easy access everywhere. 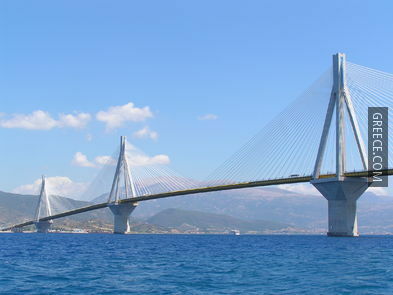 Ferry – Domestic: There are daily ferries from Patras to the Ionian islands of Kefallonia (2 ½ hours), Ithaki (3 ¾ hours) and Corfu (7 hours). 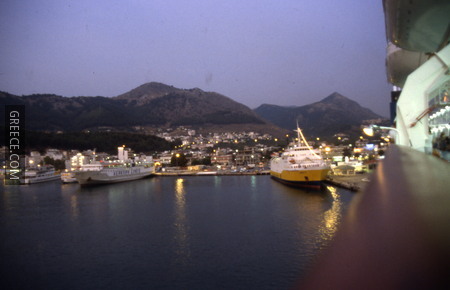 Ferry – International: Patras is Greece’s main port for ferry services to Italy. 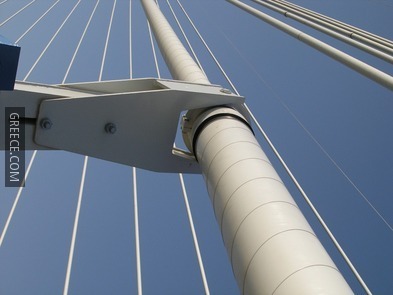 Crossing times and fares vary between companies. In summer, there are up to five services daily on this route. 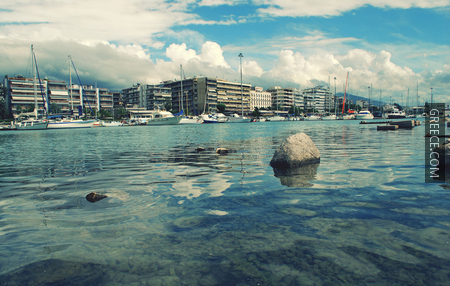 Patras has hot dry summers and mild winters. 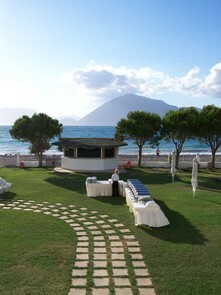 Sunny days dominate during summer months, while winter may be partially cloudy and rainy.